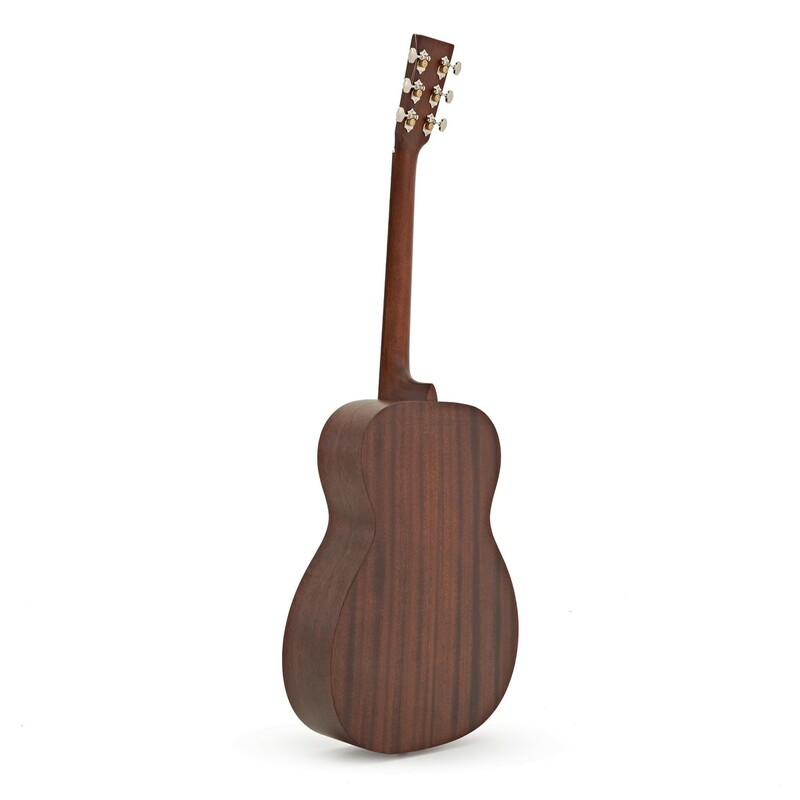 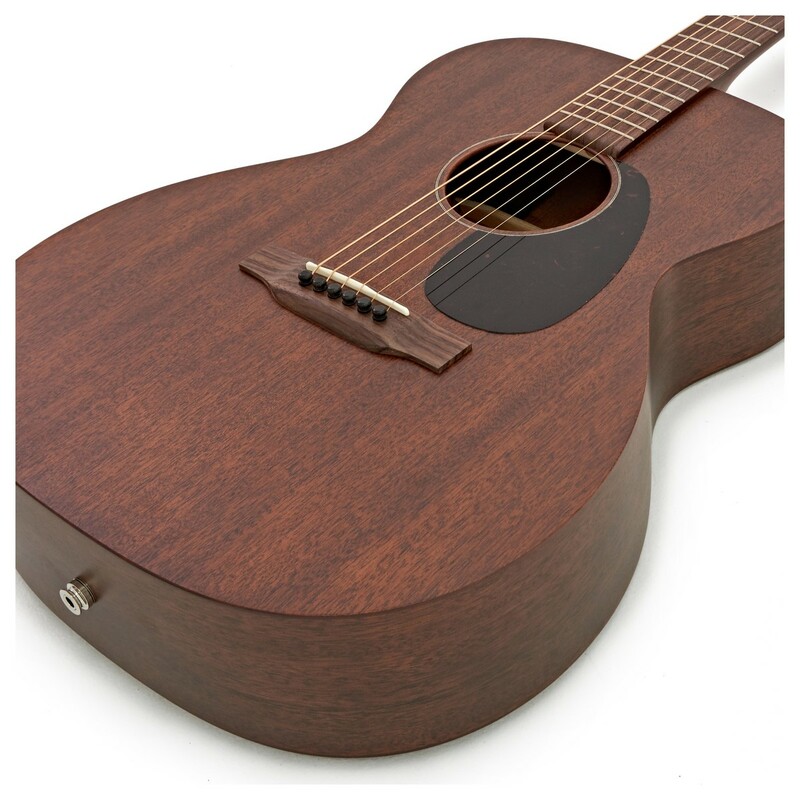 Martin have taken the popular 000-15M auditorium acoustic model and fitted Fishman electronics to create this limited electro-acoustic, UK model. 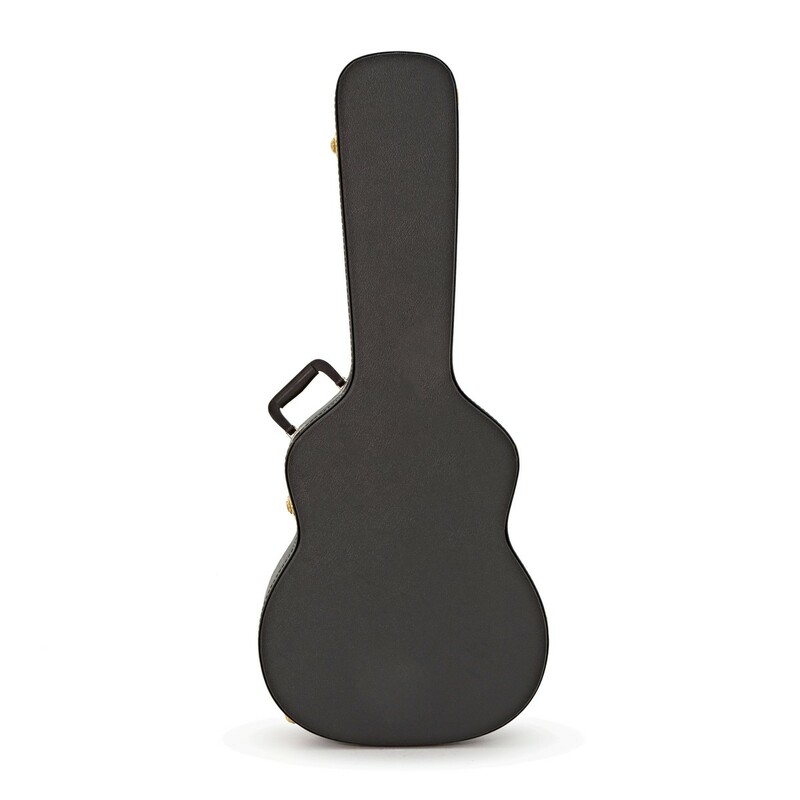 It has all the great features and specs of the standard but with extra power and versatility. 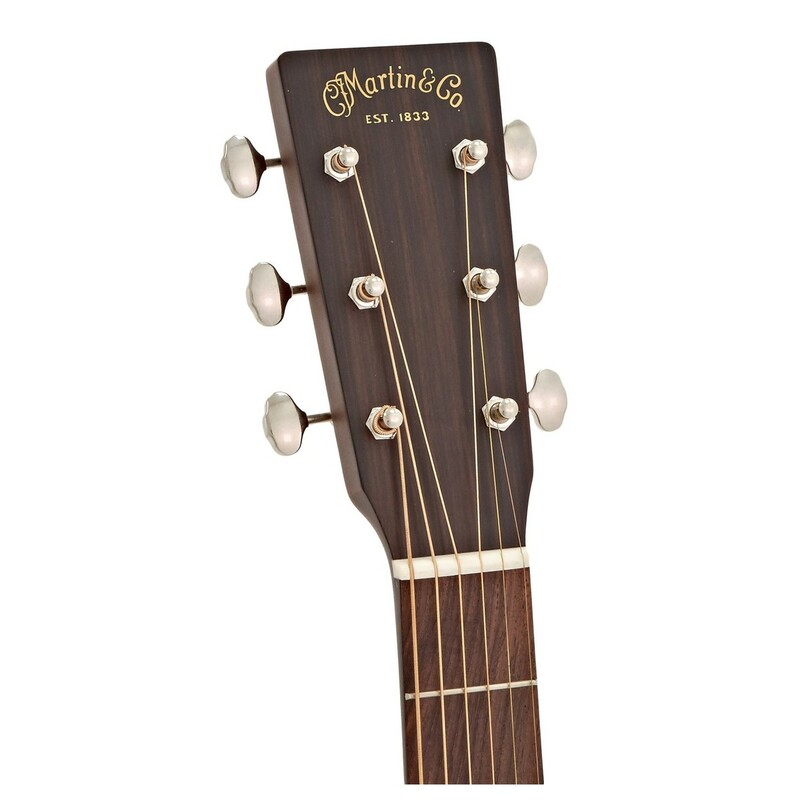 The Martin 15 series is designed to make it possible for more guitarists to have their very own Martin guitar. 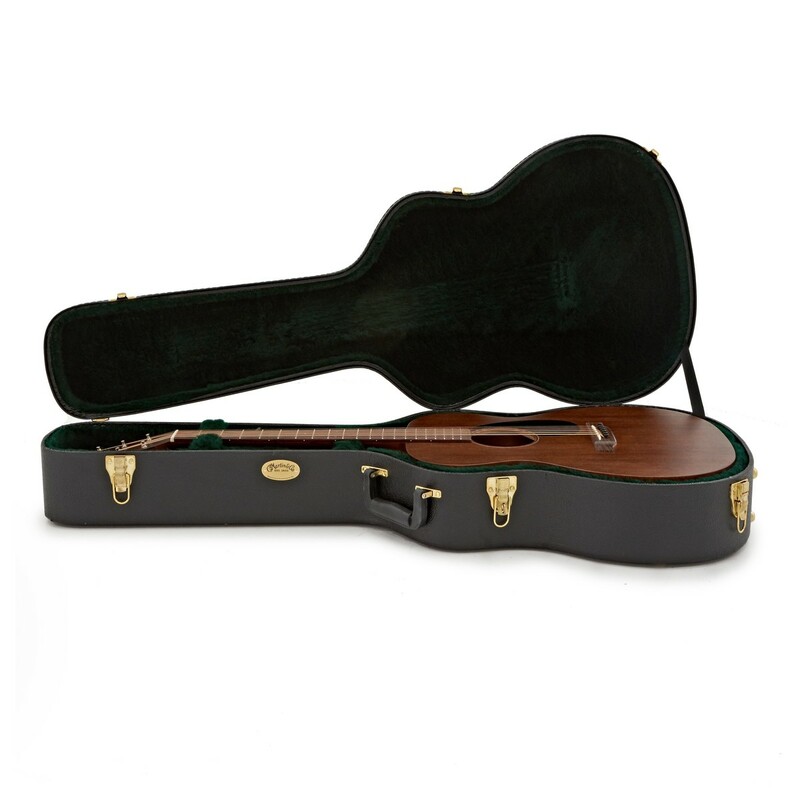 The quality of a solid wood Martin does come at a price, but the no frills 15 series is one of the most attractive and affordbable offerings from Martin leaving off extra ornate details in favour of the classical look of the 1940s "Style 15" Martin. 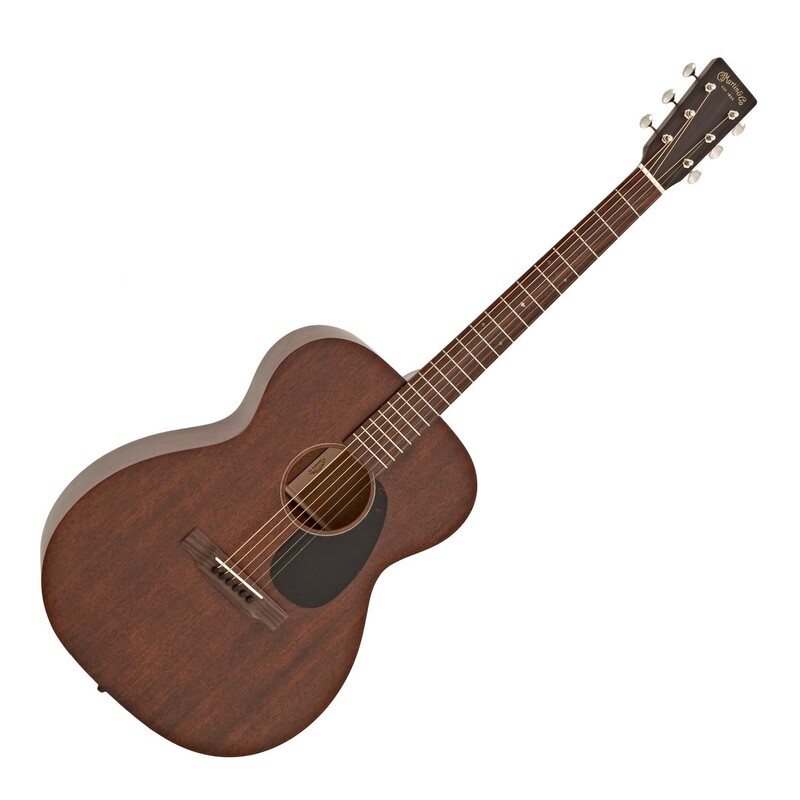 The solid Mahogany body gives that sweet, full and rich sound and the extra Fishman electronics mean this guitar is perfect for the stage. 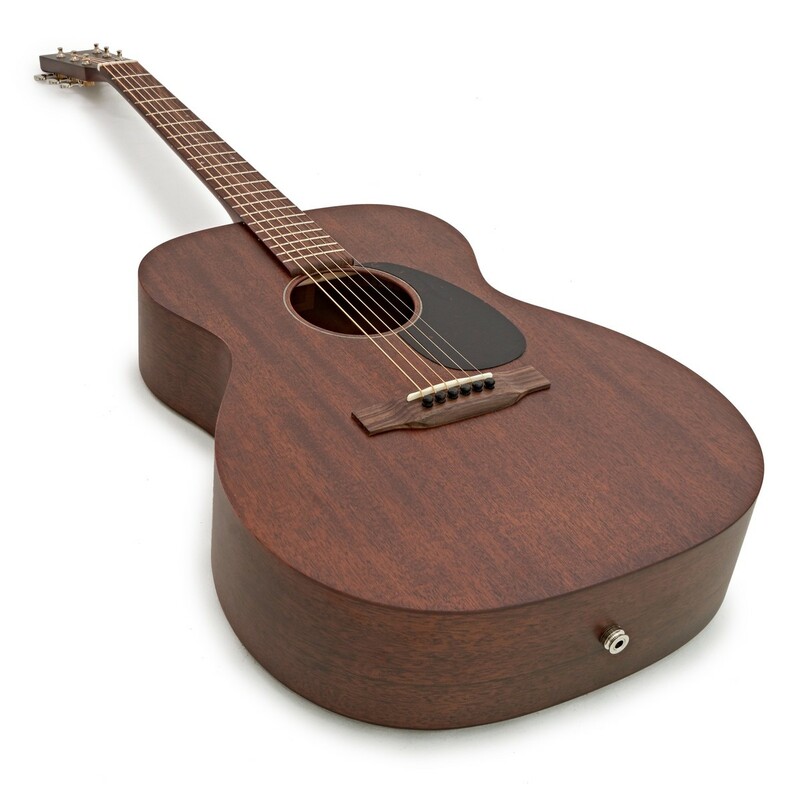 This limited UK model also comes with a Martin hardshell case.